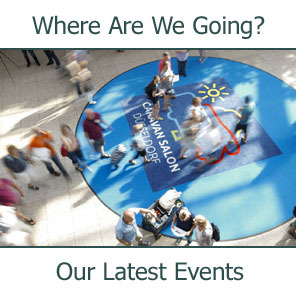 Why do we travel all across the country when we have a massive show on your doorstep? 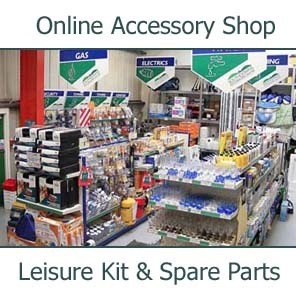 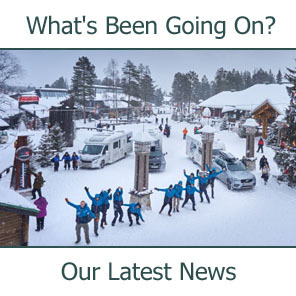 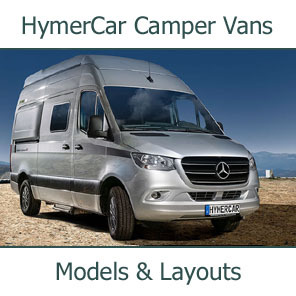 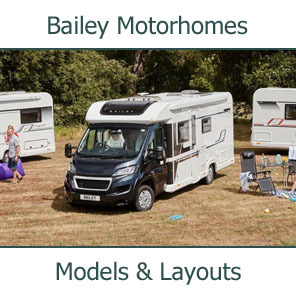 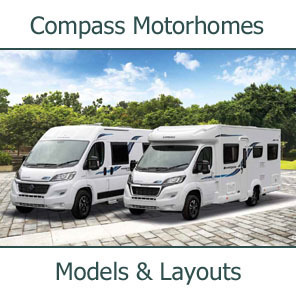 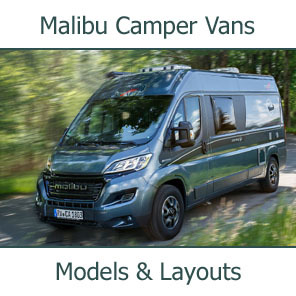 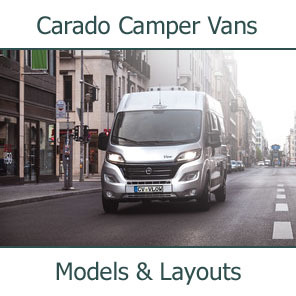 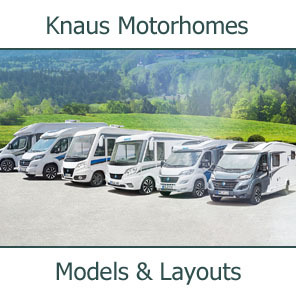 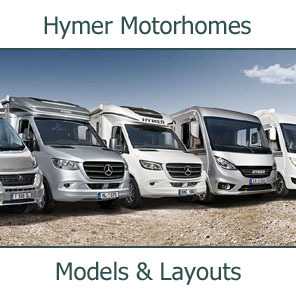 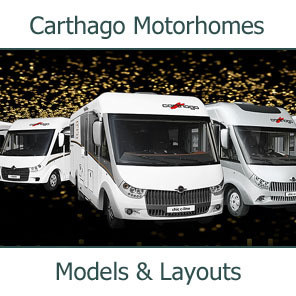 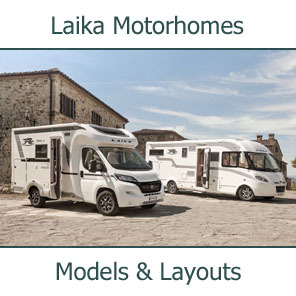 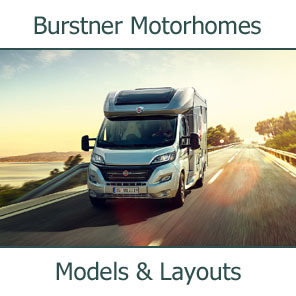 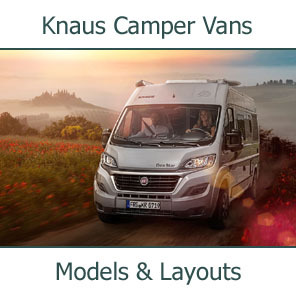 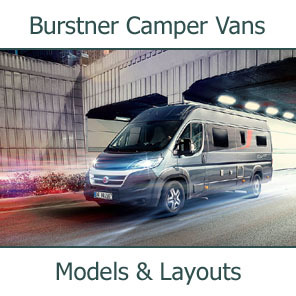 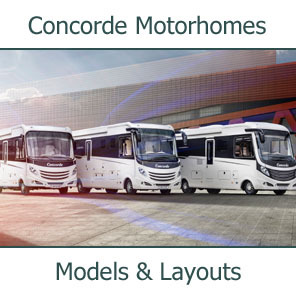 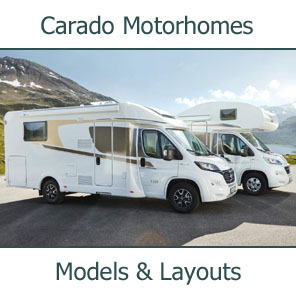 See all the latest designs and types of caravans and motorhomes and talk to us your local dealer. 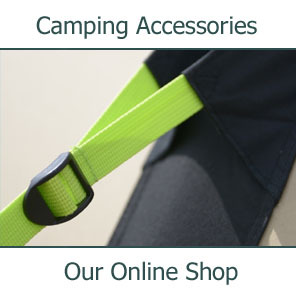 You will see masses of accessories together with all that is new in gadgets and gizmos. 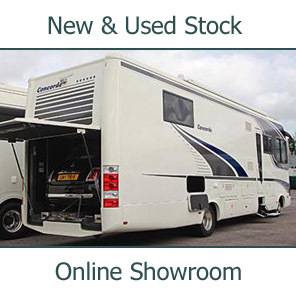 If new is not for you, come and see loads of pre-loved caravans and motorhomes. 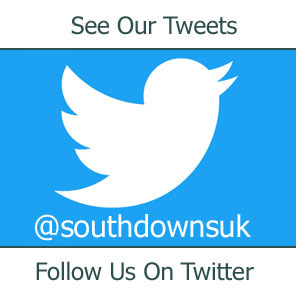 Why not join us for the weekend.